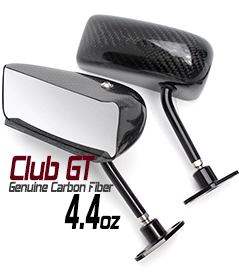 Club Series - Elliptical, Rectangular, Club GT - shares many aerodynamic features with the Professional Series. 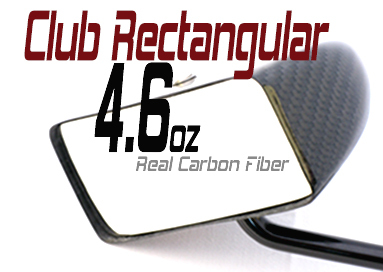 Club Series offers exceptional value, quality and serious technology. 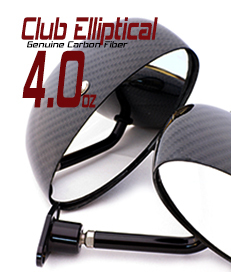 Make your Club Series choice in genuine carbon fiber or tough UV-resistant plastic. 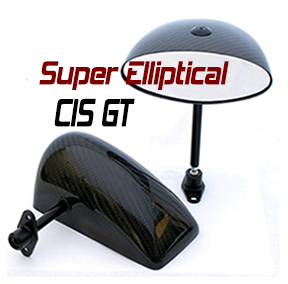 Super Elliptical and CIS GT are perfectly sized for prototype and production racers. Large convex mirrors give a clear view of what's behind. And easily tailored to suit your car with our wide variety of stems. 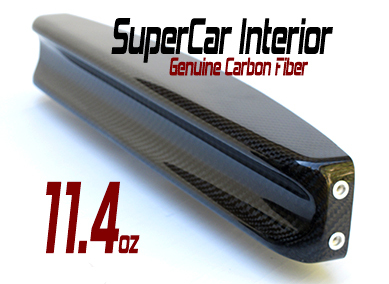 SuperCar Interior (carbon fiber & plastic) has been developed for Australian SuperCar racing. 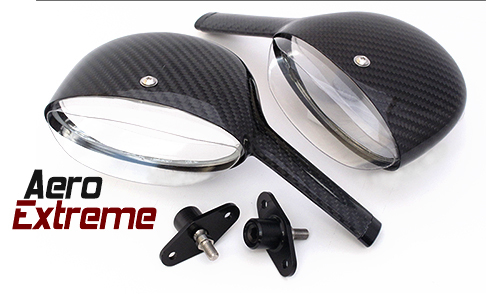 The long convex mirror gives 160+ degrees of rearward vision without distortion. Unique contoured shape overlays 1.5in front crossbar in open cockpit cars to reduce aerodynamic drag. 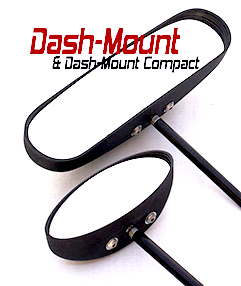 Available in big and compact - our Dash-Mount mirrors can be adjusted through a wide range. Stem lengths reach from 2.0in to 8.0in. We also have 90-degree angled stems. 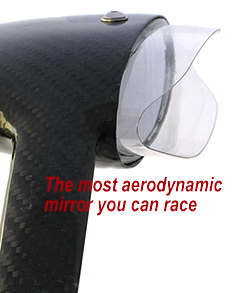 Our mirrors are designed to be aerodynamic. 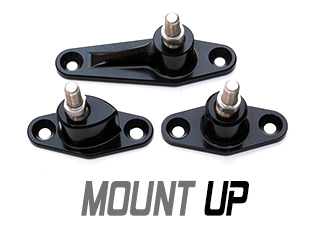 So too are our Pro Mounts. They are definitely unique in that they mount on the underside of the bodywork - out of the airflow - and are milled in 6061 aluminum. 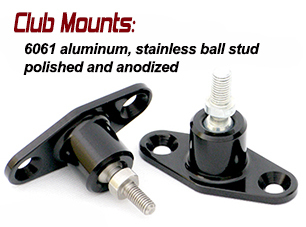 Also milled from 6061 aluminum then polished and anodized, Club Mounts are impressively strong and light. Racing is about speed but we also value presentation, and we're proud of the quality and presentation of our Club Mounts. The Extended Club Mount is a bit longer to better align with the mounting holes on most 60s and 70s English, Japanese and American cars. Put the drill away. 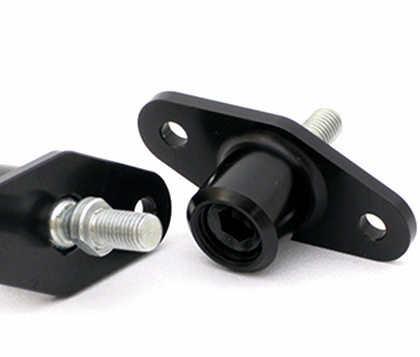 The Aero Club Mount directly replaces the standard Club Mount and provides a slight aero advantage.